Search engine optimization is the Holy Grail of online business. Once you are on top of the Google results, you can have it all. Still, it takes much time and efforts to get there, and you will unlikely succeed unless you hire a professional SEO expert. Here are some tips on how to find a good SEO consultant while not overspending on SEO services. 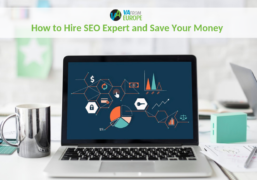 Before asking yourself how to hire SEO expert, try to make sense of what SEO is and why you need it. 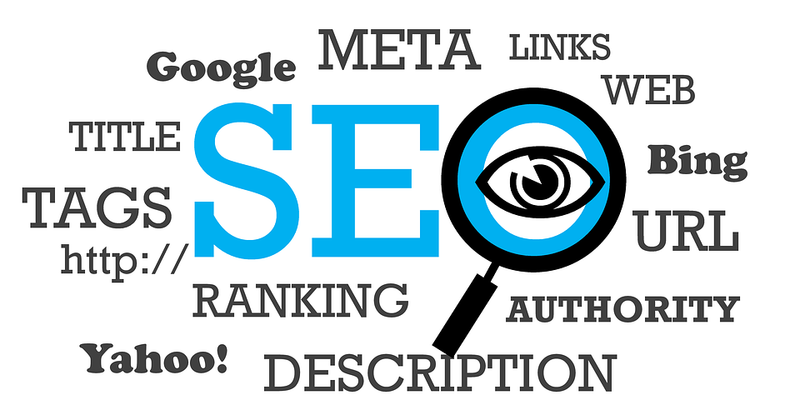 If everything you know is that you need SEO to rank high, it will be easy for any eloquent speaker to sell you his services. 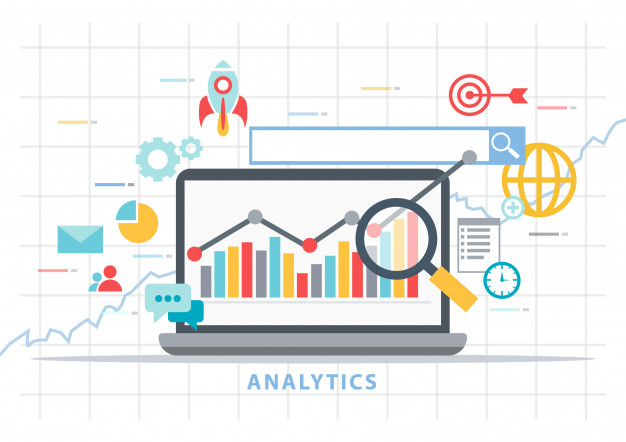 You need to run a SEO audit to understand where your website is lagging behinds (speed, backlinks, on-page SEO optimization, etc.) and hire SEO expert who specializes on resolving these issues. Make sure that your hiring decision is not based on wrong unrealistic assumptions like to “get to the top of RERP in a month”. Rapid results can be only accomplished through black hat SEO services, which may drag you into heavy Google penalties. Eligible SEO efforts pay off in several months only, so you should better be cautious when someone promises you quick wins. At the same time, it is normal to expect that the SEO results will last after you stop receiving SEO services. If anyone insists that you should not stop cooperating not to see your traffic drop dramatically, he is probably not a good SEO. 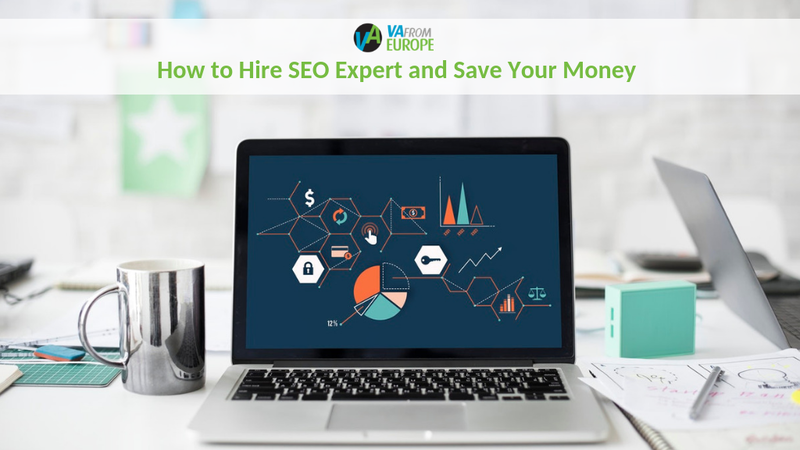 Although it might be great to have a dedicated SEO agency or a full-time employee take care of your SEO optimization, it will definitely make you overspend on SEO services. 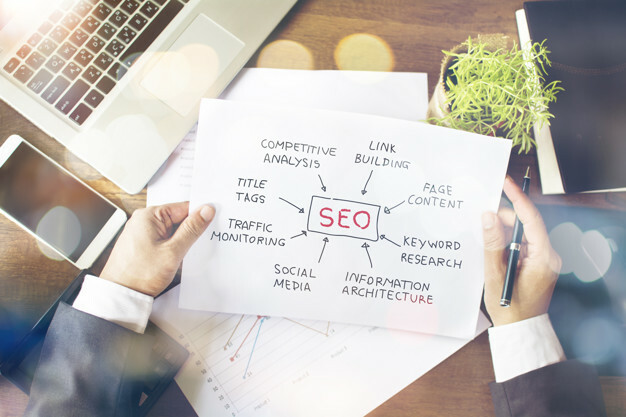 What is more, hiring SEO virtual assistants have additional benefits such a wide perspective they gain while working on diverse projects and businesses. Thank you for the lovely feedback! We always happy to share our experience with our clients and audience. Contact us if any questions and we will be back to you as soon as possible! Thank your for the comment!